We provide the care that you desire! 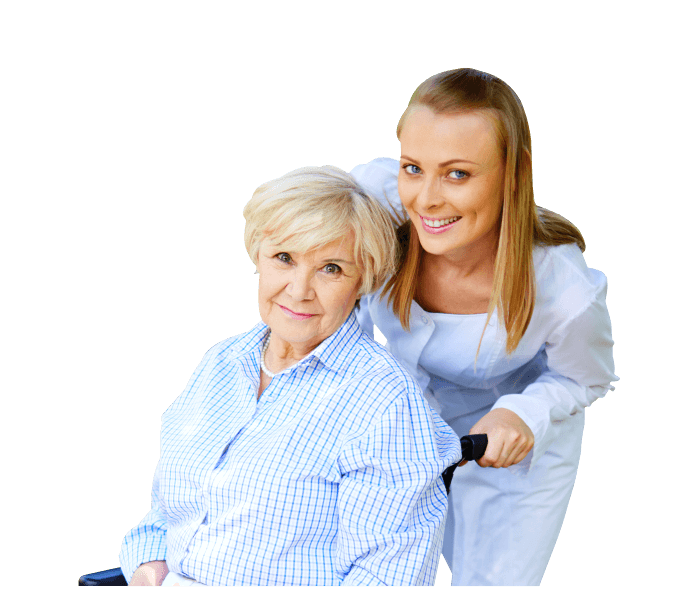 Arise Home Health Care, Inc. is dedicated to delivering home health care in Aurora, Colorado. 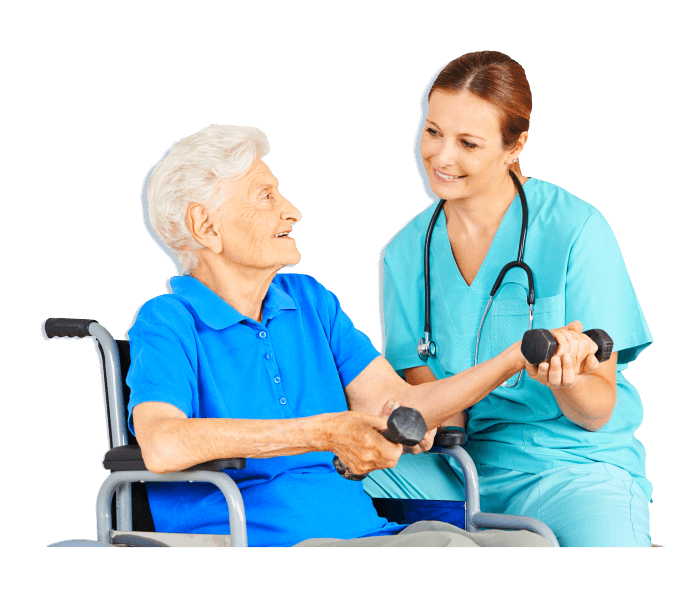 We provide a level of care that is filled with compassion, competence and commitment to the overall wellness of our patients in their homes. We strive to make their lives easier despite the many health issues they face or the difficulties associated with old age. 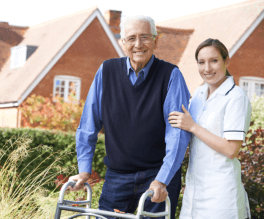 The goal is to help the client become more adapted to his or her own home environment while giving due consideration to health issues that need to be managed as they journey towards recovery. 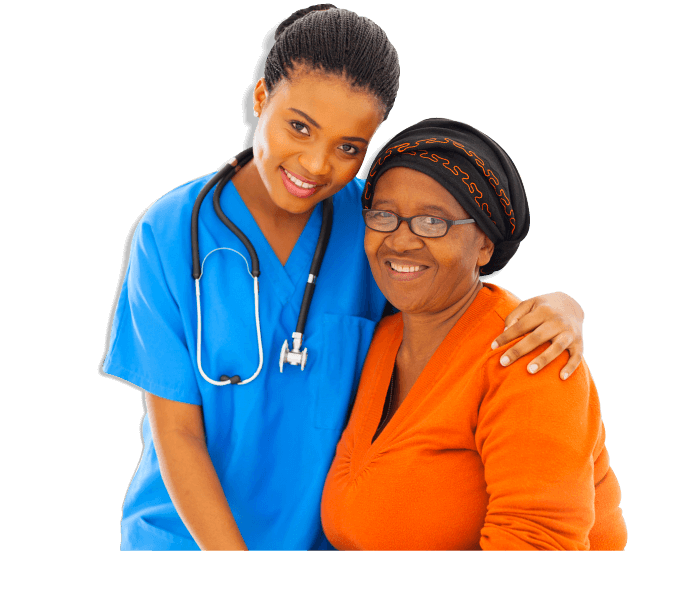 Arise Home Health Care, Inc. promotes equality in providing services and employment. Conforming to Title VI of the Civil Rights Act of 1964, Section 504 of the Rehabilitation Act of 1973 and the Age Discrimination Act of 1975, our staff and management shall protect the right of clients to equal service provision without discrimination for religion, national origin, gender, disability, sexual orientation, color, race or ancestry.